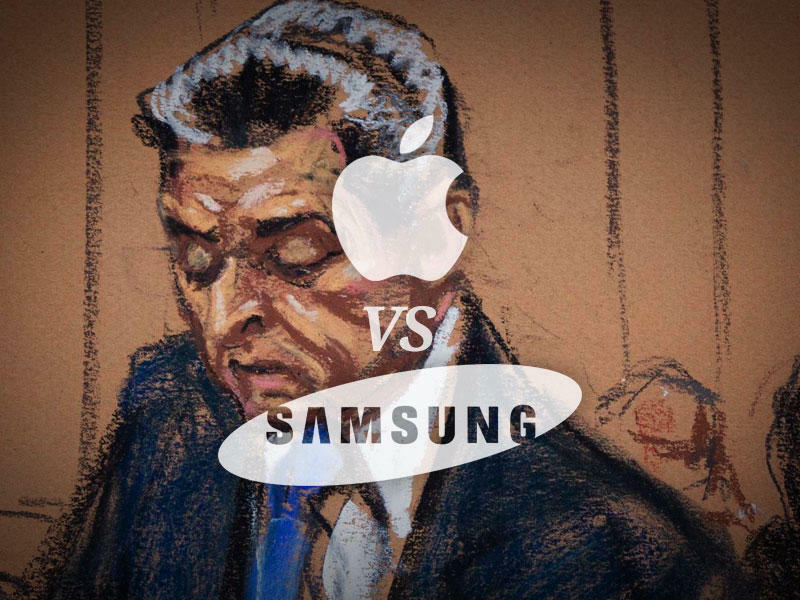 The very long but still ongoing Apple vs. Samsung battle is more or less back to square one, with Judge Lucy Koh last month ordering a new trial to determine damages owed. Initial reports said Koh invalidated the original amount owed, which potentially meant Samsung is off the hook for a lot of money. But a new report suggests the South Korea-based company might actually owe more than the original $1.05 billion figure. Following last month's setback by Koh, FOSS Patents explained that the drastic cut isn't what people think. It could mean that Samsung owes more, but it could also mean it owes less, too—the unlikeliest scenario would be an identical sum reached by the jury last August. Today, FOSS Patents's explanation is receiving a bit of intimation by Samsung; the Galaxy S4 maker's lawyers have apparently filed papers that admit, "Apple can seek even more damages on these products in the new trial." At this point, a lower sum, which Koh "vacated" back in March, isn't a foregone conclusion. Either way, one of the most important patent trials in history is nowhere near over, as a second trial still needs to take place before a final determination is made. When that happens, Apple's pockets might get even deeper than initially thought.